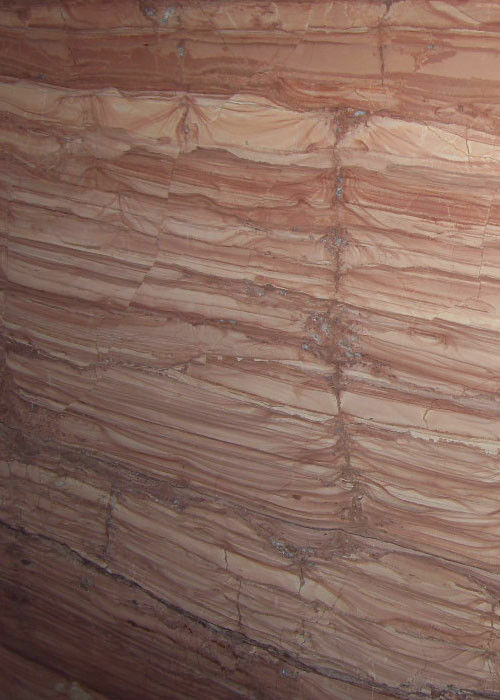 ​Red Wooden Vein marble is coming from Itay. 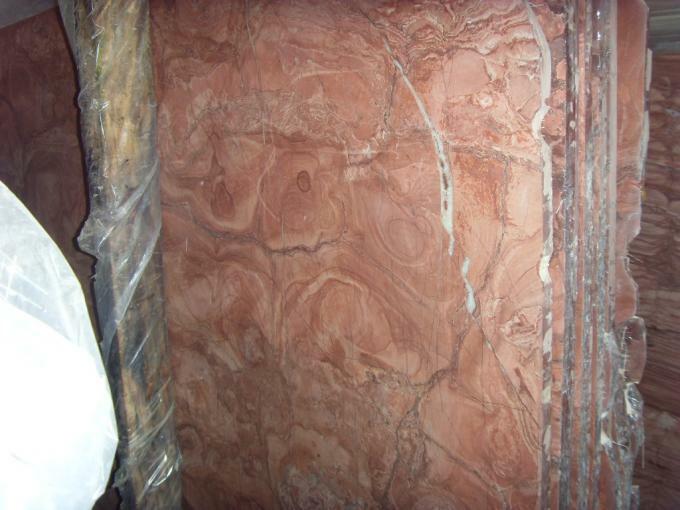 Its name relects the nature of the marble that with red wooden veins pattern. 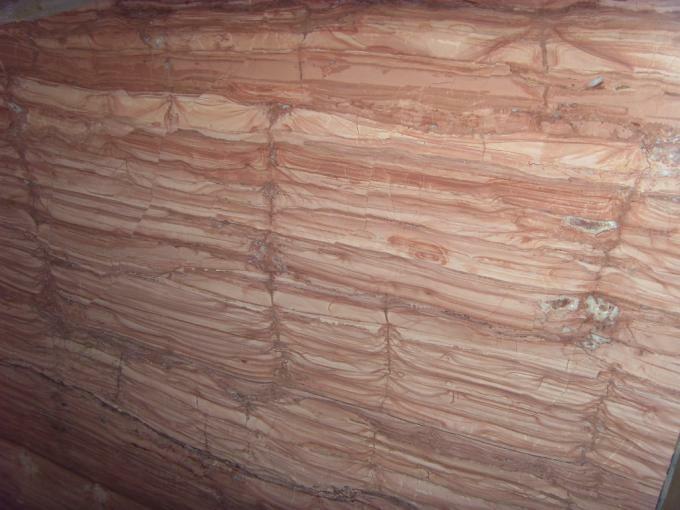 According to the different types of stone, can be divided into marble wood grain stone, sandstone wood stone (less part of granite wood stone); According to different colors are divided into purple wood stone, mahogany stone, yellow wood stone; According to the different wood grain and divided into fine wood grain, large wood grain, straight wood grain, natural wood grain, etc. ; according to the name of the origin of the famous wood stone can be divided into French wood stone , Italian wood grain stone, Australian sandstone wood stone, rosewood wooden fish stone wood stone and so on. The wood stone abroad generally belongs to one kind of marble, while the sandstone wood stone belongs to the sandstone, the wooden fish stone wood stone belongs to the dolomite both the generalized marble one kind. Wooden stone is produced in the Cambrian strata and belongs to marine sedimentary, which is rich in ferrous muddy dolomite. 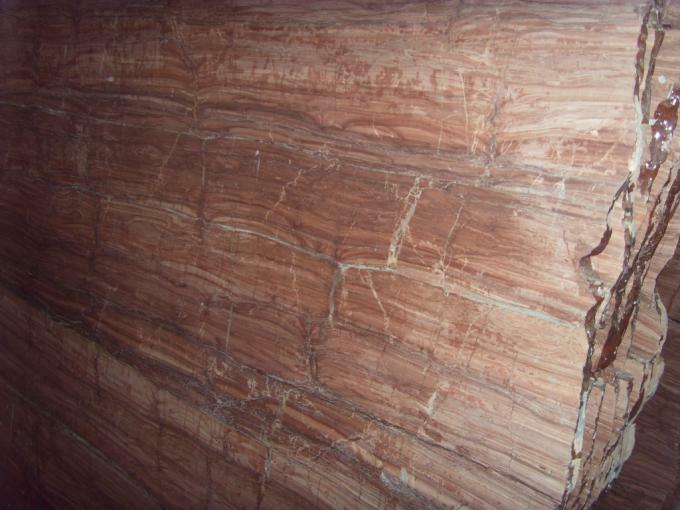 Formed in about 5.5~5.8 billion years ago, Zhangxia reserves of about 20 million cubic meters, the local commonly known as "Wood grain jade ", geologically known as "Red shale ". 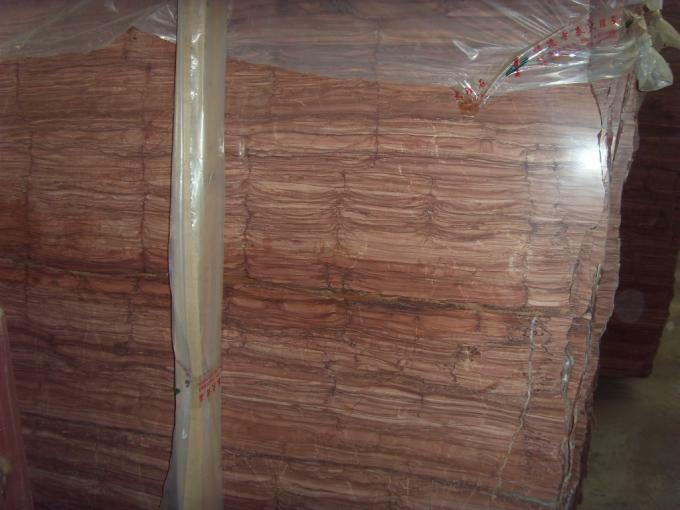 Wood grain stone with its powder crystal, fine crystalline structure and similar to wood texture pattern has a good ornamental. The stone wood has a natural texture and a large tattoo.